Home / Posts tagged "drinks"
The party season kicked off for Hungry Aphrodite last night with an exclusive invitation to sample the new range of Christmas cocktails at the Dirty Martini bar in Bishopsgate. Mr. A works nearby so it was the perfect excuse for a much-needed date night. 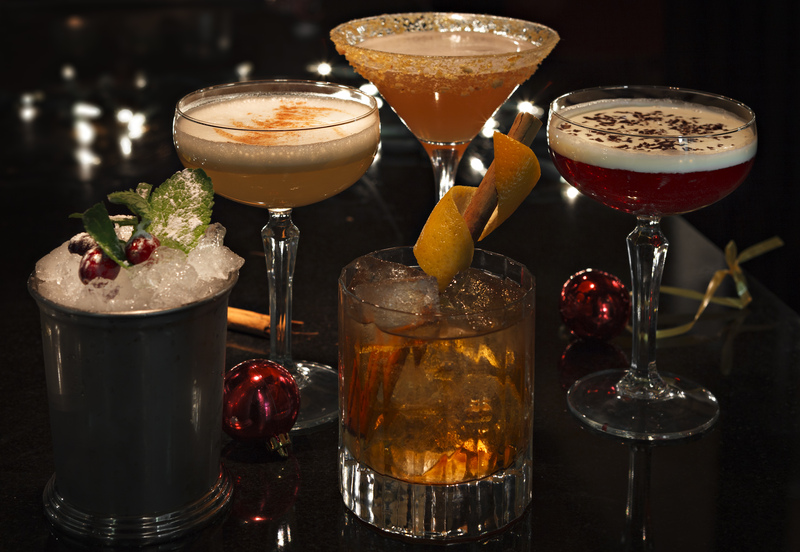 Dirty Martini has bars in Covent Garden and Hanover Square and has recently opened another one just a stone’s throw away from Liverpool Street station – a great drinks option for those who work in the area. Dirty Martini launched their Christmas Cocktails a couple of weeks ago, in time for the party season.